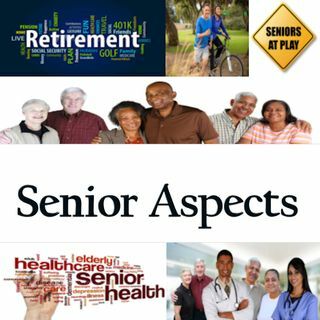 On this episode we will be talking about the necessity for activities for seniors. Finding the right community that offers the right activities is important. Valerie Howard shares her knowledge as an activities director for a facility that offers assisted living to 55 or older seniors.